Toyota Prius+ Running Costs, MPG, Economy, Reliability, Safety | What Car? 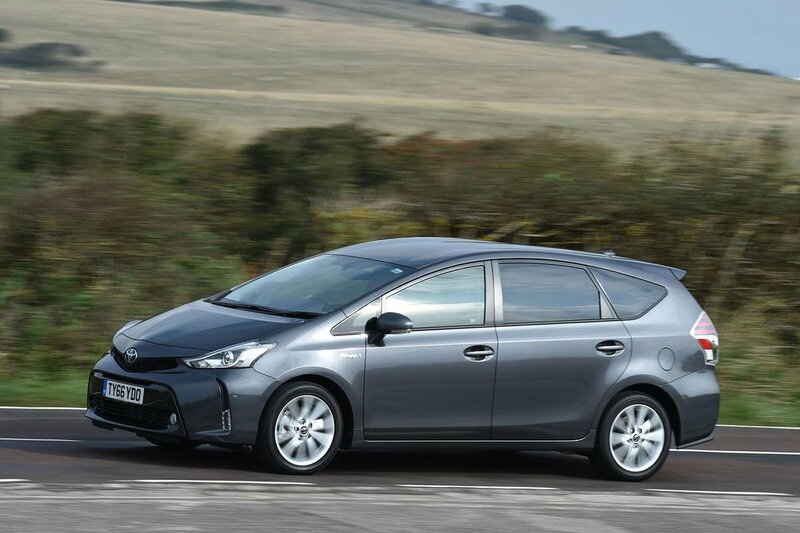 The Prius+ is an expensive choice if you’re primarily after a hybrid; the regular Prius is much cheaper, while the Hyundai Ionic costs even less still. However, the Prius+ is similar money to other comparable seven-seat SUVs. Those will be conventional diesels or petrols, of course, and the Pruis+’s hybrid powertrain will offer better CO2 emissions that start from just 96/km – ideal if you’re a company car driver looking to lower your tax bills. 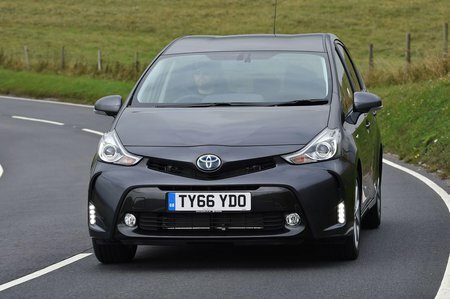 If you drive mainly around town and can really capitalise on the electric range, then you should get excellent fuel economy, too; Toyota claims up to 68.9mpg on a combined cycle. 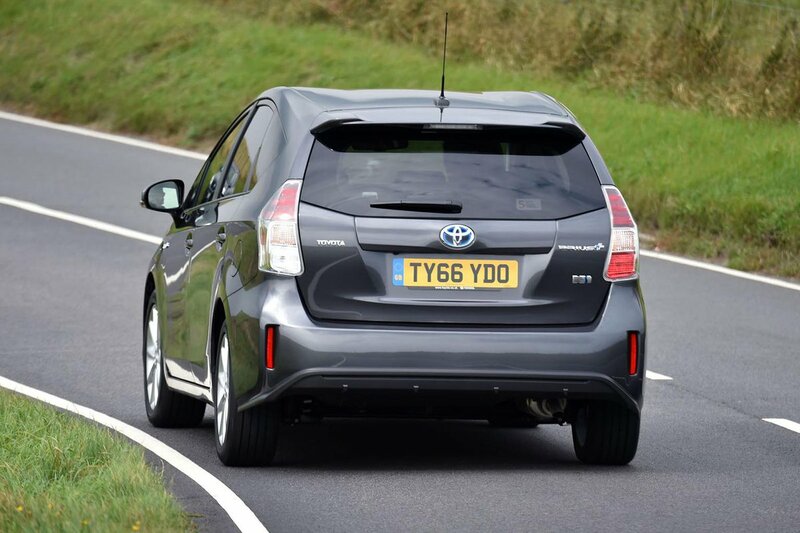 We haven’t been able to put a Prius+ through our real-world True MPG test but, as a guide, we tested the regular Prius and it managed 60.3mpg in town – that’s nearly 20mpg better than a Volkswagen Touran 1.6 TDI. Impressively, both cars just crept over 50mpg on a combined cycle. Entry-level Icon models feature loads of useful gubbins, so we would suggest sticking with that. You get 16in alloy wheels, privacy glass, auto lights and wipers, LED headlights, power-fold mirrors, a rear-view camera and keyless entry. If you thought that was your lot, think again, because the list goes on to include climate control, cruise control, heated front seats, a head-up display and the Touch 2 infotainment system. There are two things that seem like sensible options to add, though: sat-nav and front and rear parking sensors. The Pruis+ hasn’t been tested by Euro NCAP. You get some safety kit as standard as part of the Toyota Safety Sense pack, which includes lane departure warning and automatic emergency braking, but not the full gamut of features fitted to many rivals, such as lane departure warning, lane assist or rear cross-traffic alert.